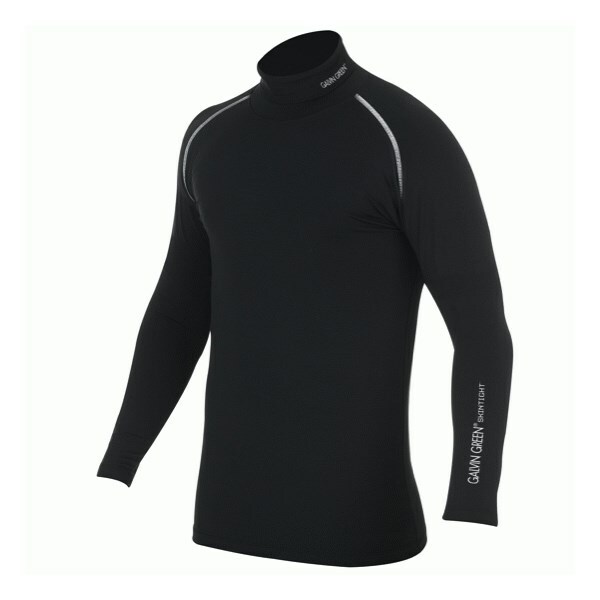 SKINTIGHT™ Thermal long sleeve top. 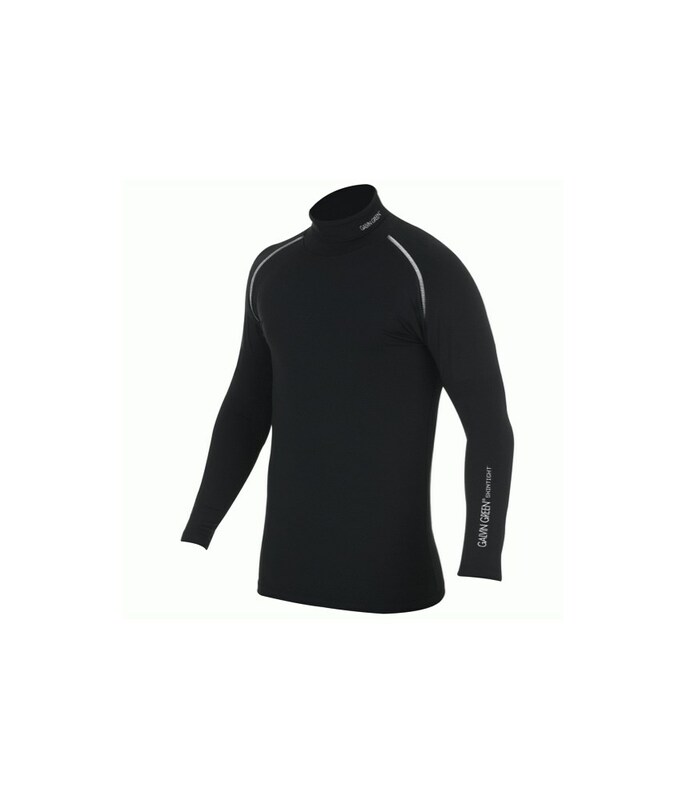 High-performance base layer technology, specially developed to provide extraordinary performance in cold weather conditions. The combination of high-tech fibres and advanced knitting techniques provides a light, airy material structure with a warming effect; making Thermal ideal for golf in cold conditions. Maximum breathability enables the release of excess heat and transports moisture away from the body for dry comfort. 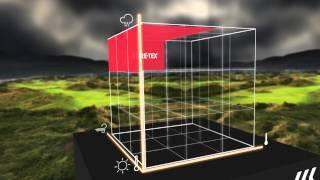 Comfort fit – not tight, not loose. Anti-bacterial technology keeps the garment fresh. Permanent anti-bacterial technology keeps the garments fresh.